For the past ten years, smartphones have dominated the market and our lives. While Apple introduced the technology to the world, Android users have Google to thank for it. And one of the most popular smartphone brands in the world today is brought to us by Samsung. 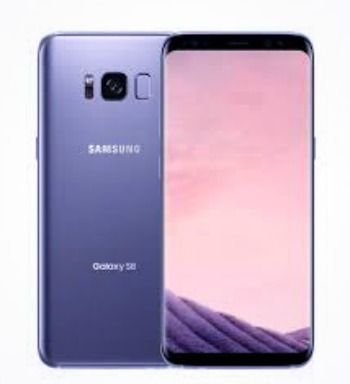 Just recently, the tech giant introduced its newest line of to-die-for smartphone gadget, the Samsung S8 and Samsung S8+. The company has made various changes to the phone’s design and features over the years. And it seems that Samsung favors the curved display design that is seen in some of the previous Samsung Edge phone models. This new phone line is far different from models previously released by the company and is probably the reason why the tech industry is buzzing with excitement for its arrival. So, what sets apart the S8 and S8+ from the rest? Let us all find out. Being handsets this ambitious, the Galaxy S8 and S8+ each have a well-stocked bag of tricks. Notable tidbits like iris/fingerprint/face recognition security, Samsung DeX (the ability to use the handset like a computer by connecting it to a screen and periphery), and Bluetooth Dual audio for streaming sounds to two separate headsets are niceties that push the Galaxy S8 and S8+ a level above the competition! There’s plenty more where that came from, so check out the complete list of key software features below. Are you hyped? Always On display – View various information, such as a clock or calendar, even when the screen is off.